We all have to eat to survive! Why not enjoy your next meal at your new dining table that you made yourself. Check out these awesome ideas! 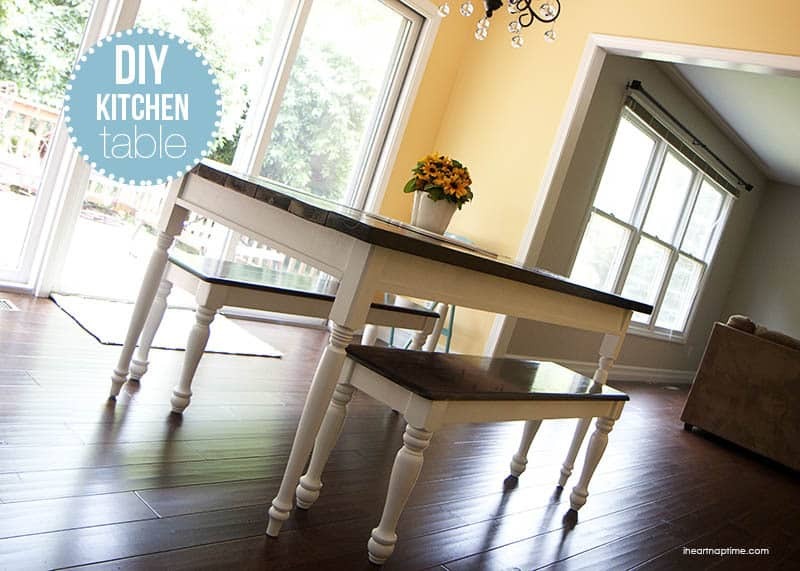 Honeybear Lane shows you how easy it is to make your own farmhouse dining table. 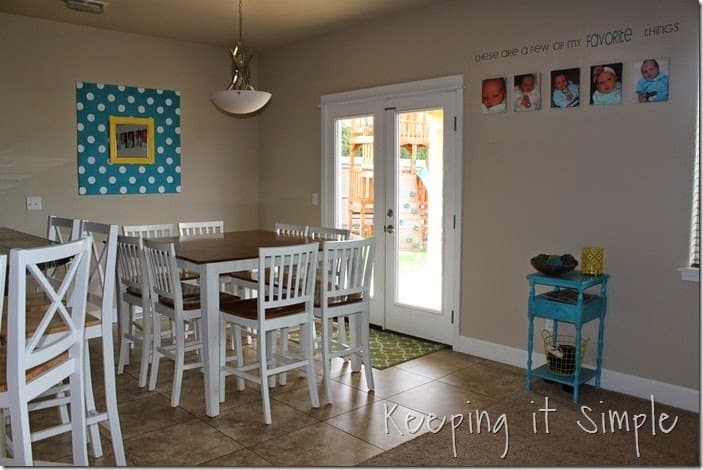 The best part is that it is an inexpensive project that can transform your space! Check out the tutorial here. 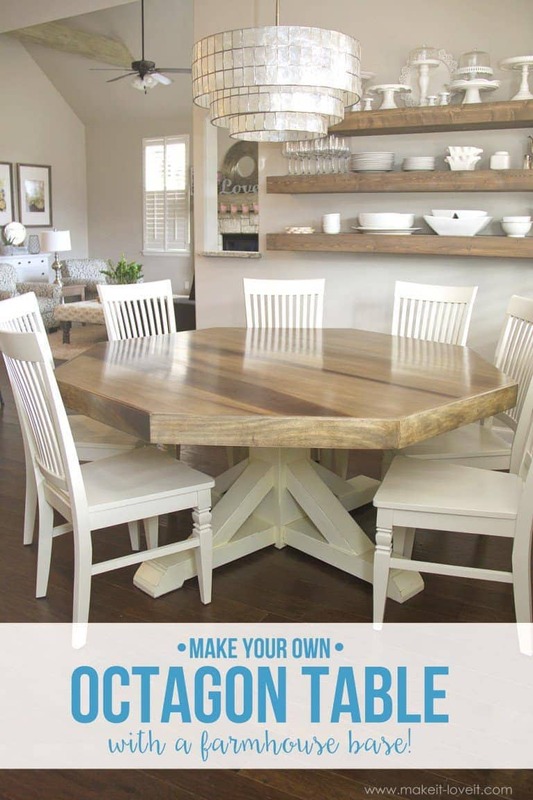 Over at Amber Interior Designs, they give a step-by-step guide to making your own dining table. If you have a tight budget and a little time you can make your own. Head over to see how it is made here. 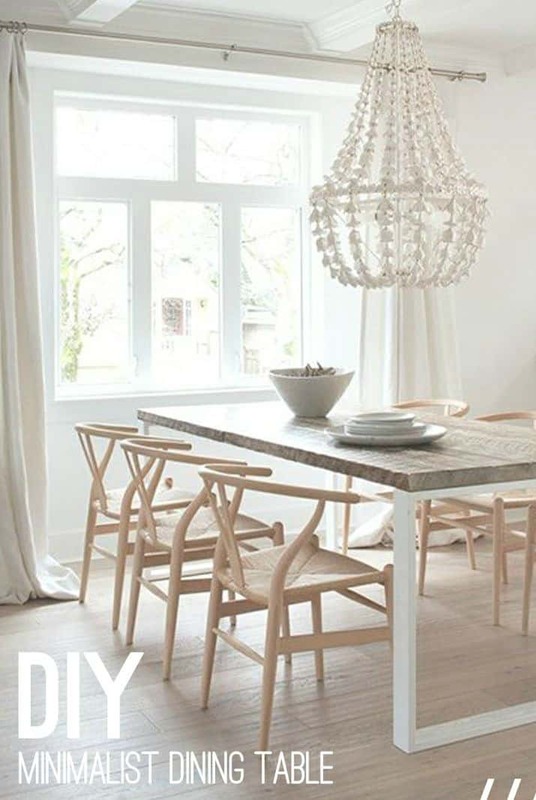 A Beautiful Mess provides a fantastic tutorial on how to make a gorgeous dining room table with hairpin legs. The style is timeless and would look great in most dining rooms. See how to make your own. 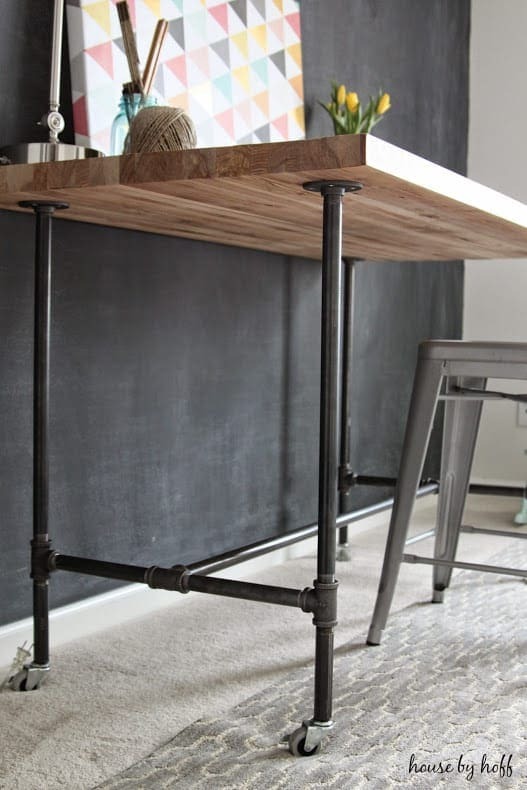 Mandi at Vintage Revivals gives a great tutorial on how to make an industrial style table with metal conduit piping. This table is awesome and gives you a look that isn’t your typical dining table. If you are looking for something unique, check out how to make your own. April at Uncookie Cutter had never worked with concrete before she made her new dining room table. Wow! This concrete dining room table turned out simply amazing. Check out how they did it. Instructables won’t disappoint with their awesome tutorial on how to make your own dining room table with a reclaimed door. 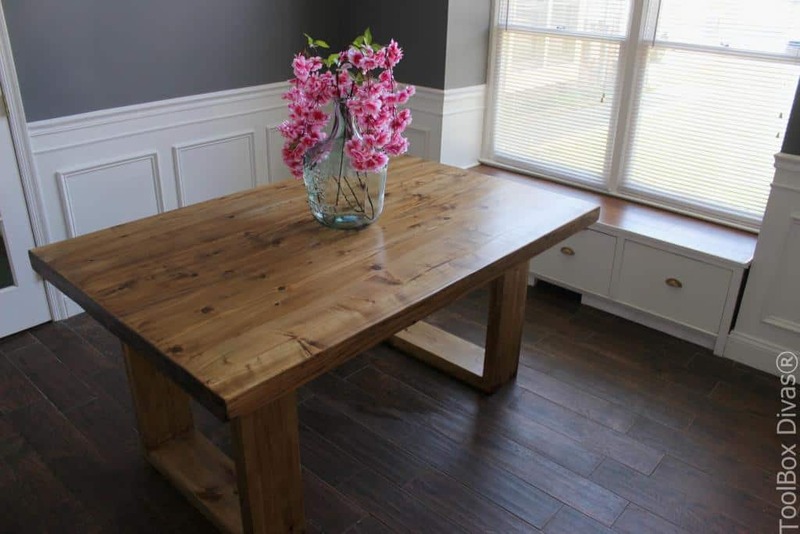 They were looking for a dining table that would fit in a small space and they made just what they needed. Make your own. Make It & Love It made an amazing octagon table that can seat 8 people. After moving to a new home they realized that their old table wasn’t going to fit the space so they decided to make their own. Make your own budget-friendly table. 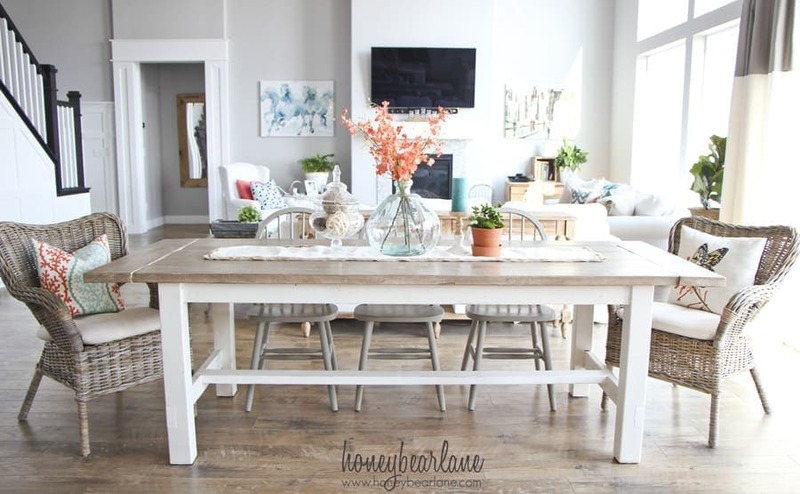 Lane Home Co has a great tutorial on how to make a round top dining room table yourself. 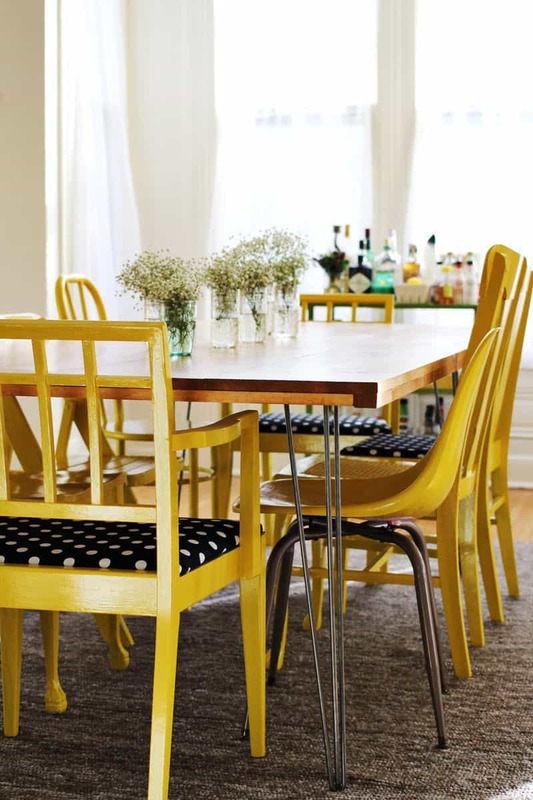 A roundtable is perfect for a small space. They have some great tips and even a video. Full tutorial here. 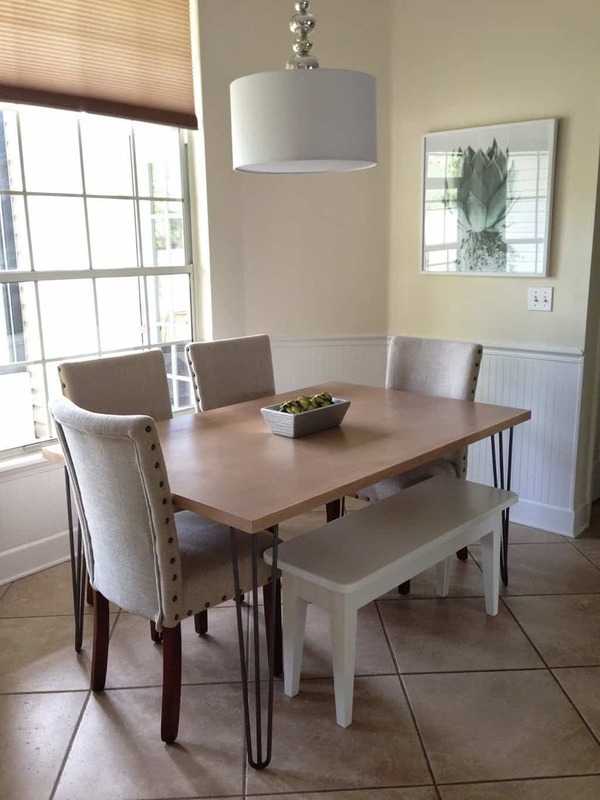 Ashley at Cherished Bliss had an amazing idea to make a dining table with the herringbone design. 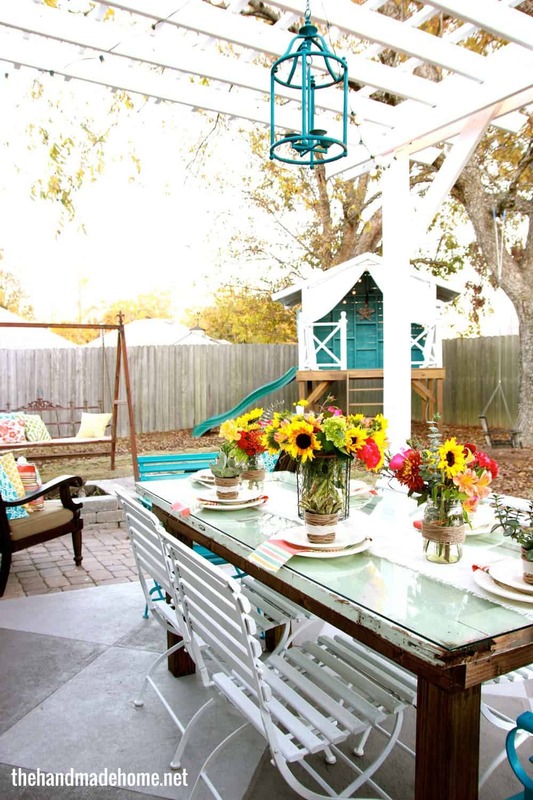 It’s so stylish and would be perfect for indoor or outdoor dining. See the step-by-step guide here. 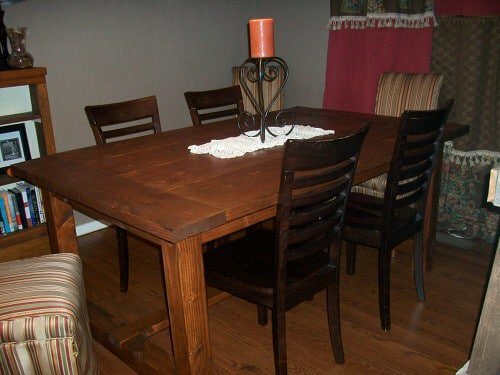 Keeping it Simple needed a new dining room table and thought it was a great idea come up with a plan for a DIY table. It turned out awesome! They burned the wood and it has a rustic and unique look. Fall in love and make your own by checking out this tutorial. 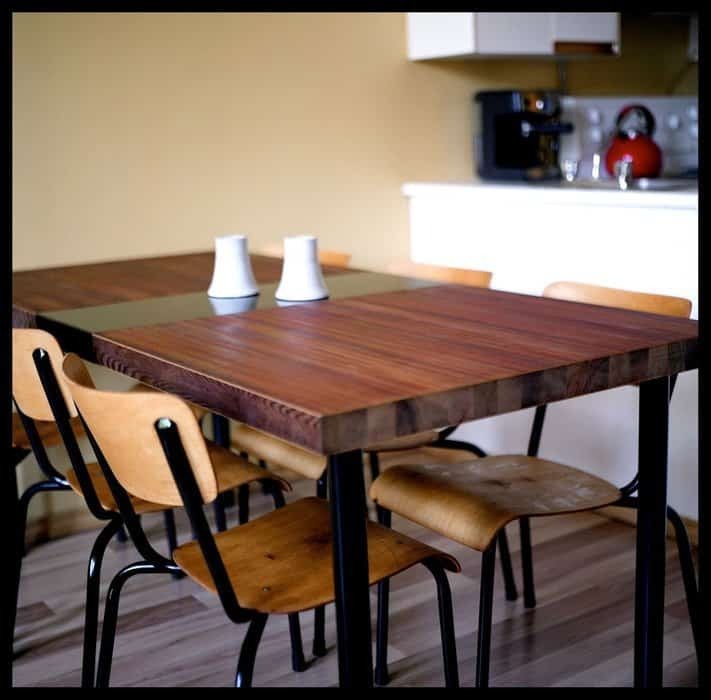 At Art of Manliness the provide a detailed guide on how to make your own distressed dining room table. 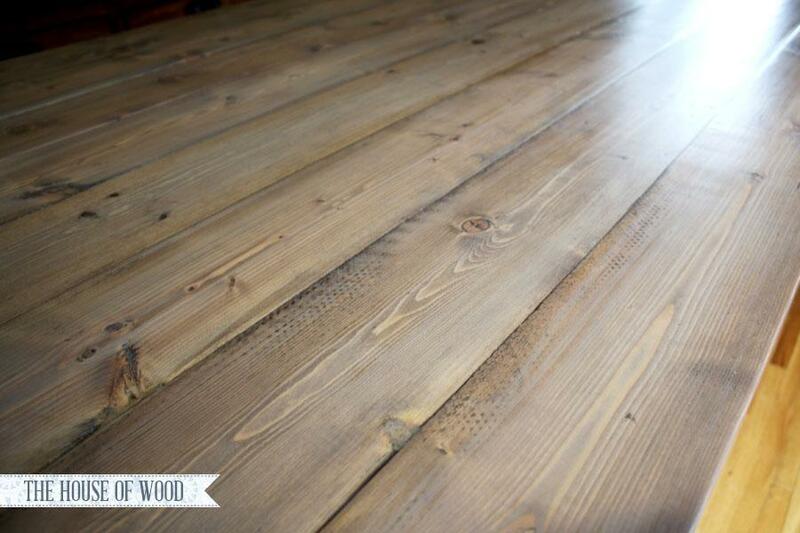 The end result is a gorgeous rustic looking table. Full tutorial here. The Handmade Home shows you their techniques for making a rustic style dining table using an old door with a glass top. Their easy guide provides you with the steps to make your own. Check out their guide. Shanty 2 Chic got inspired to make a three pedestal table after shopping and seeing the prices for a store bought table. They knew they could make their own and keep it much more budget friendly. Take a look at their beautiful results and tutorial. 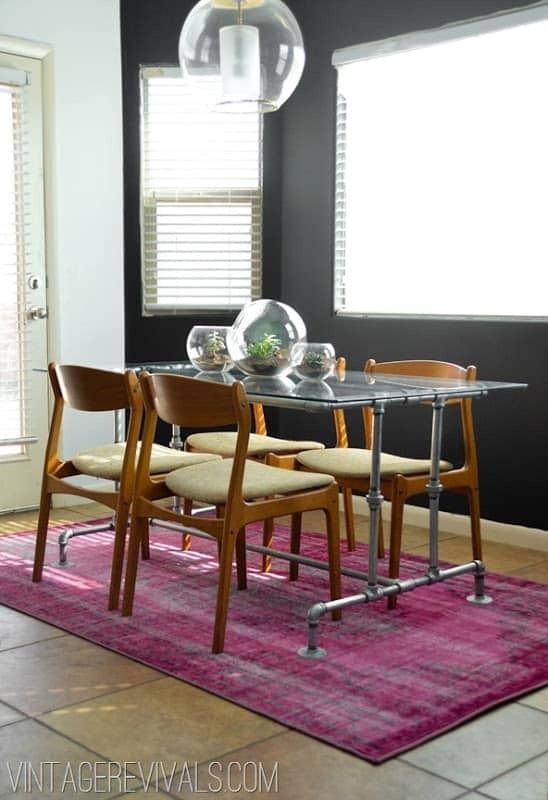 Timisha at Toolbox Divas put together a great dining room table that is both modern and beautiful. She had been looking everywhere for the perfect table and didn’t have any luck so she decided to make her own. See how she did it. At House by Hoff she made a really cool dining table with piping. From start to finish, the table was completed in around 40 minutes. 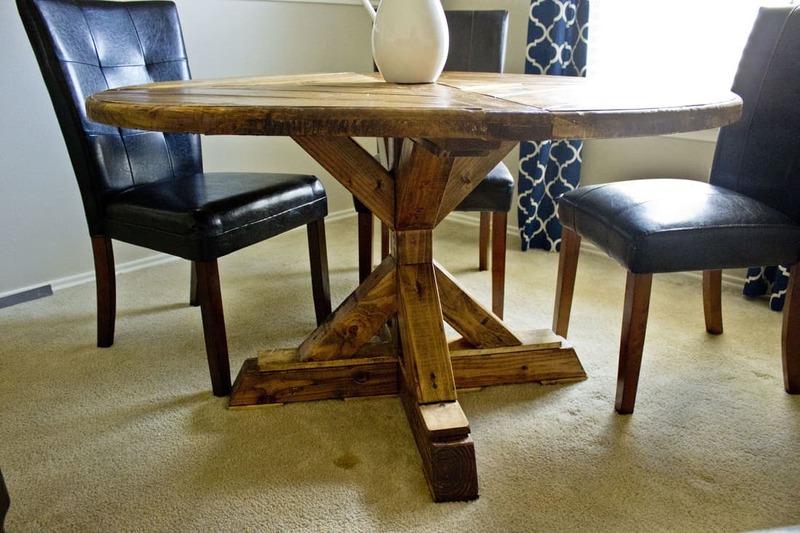 Check out how you can make your own industrial style table. 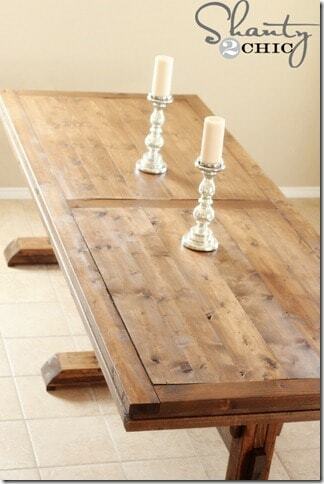 At Ana White she provides a fantastic tutorial for a rustic/refined style dining room table. The finished product is stunning. 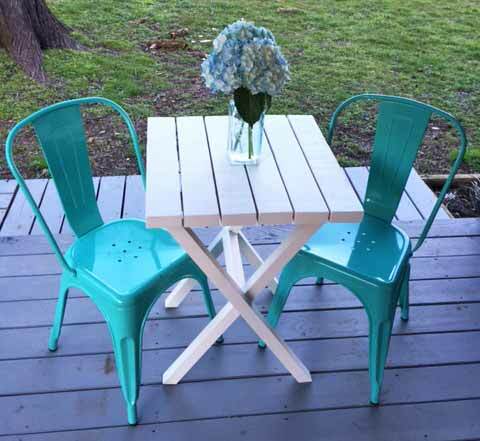 The best part is you can stain the table any color you want, so it is great to personalize to fit your style. Find out how. 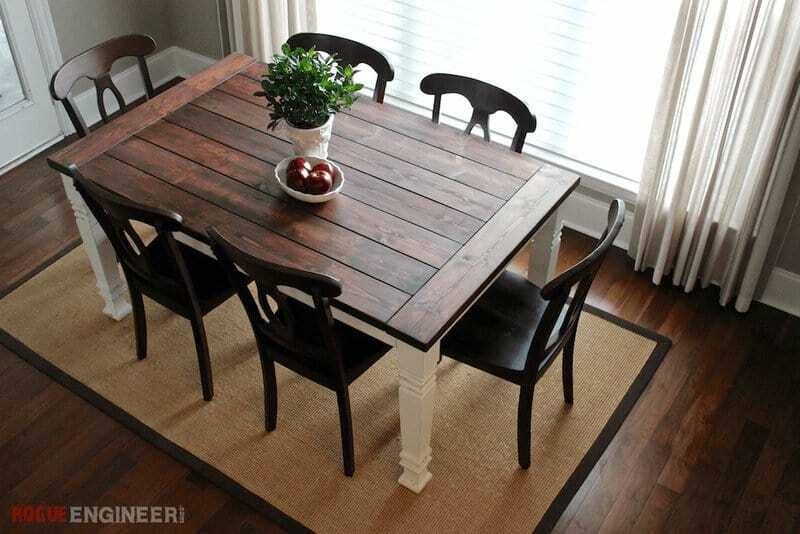 Gina at The Shabby Creek Cottage made an awesome bistro style dining table. 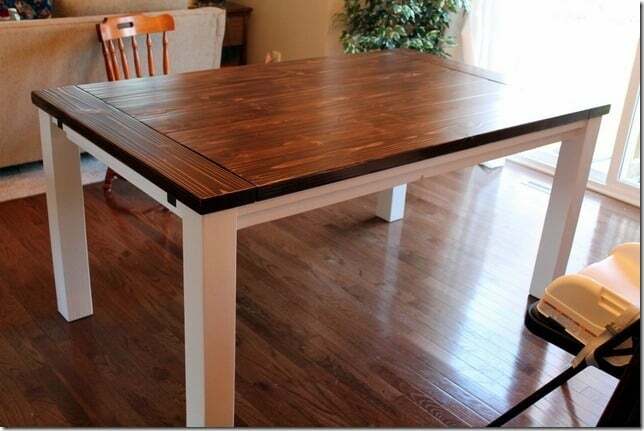 This dining table is great for a DIY beginner. You won’t break the bank to make this table either. Check it out. 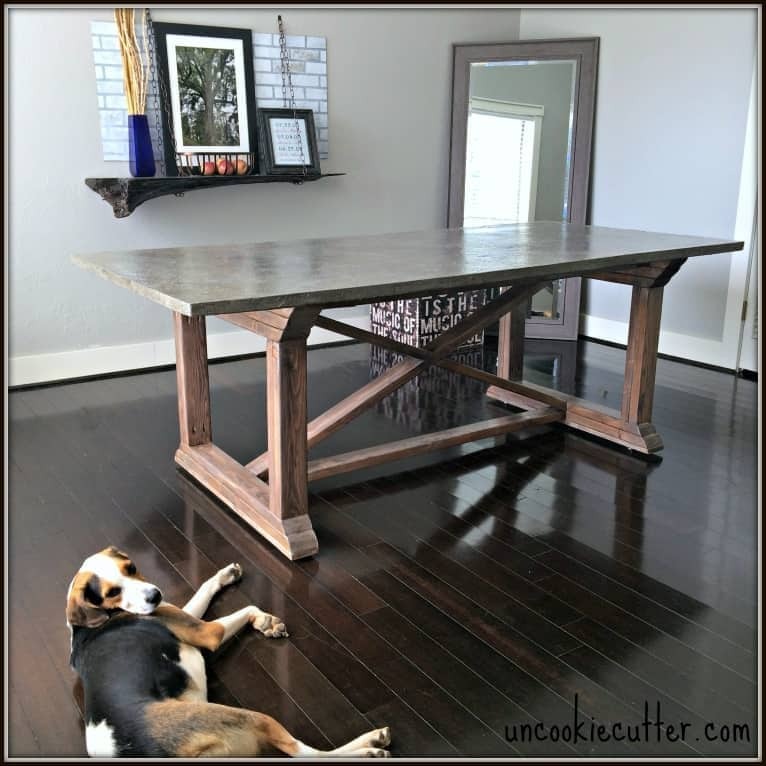 Jamison at the Rogue Engineer offers a tutorial on an unbelievably beautiful DIY farmhouse table. He made this table for his friend and did a fantastic job. See how to make this stunning table here. Courtney at Sweet Tooth Sweet Life shares how to make your own farmhouse style dining table with extensions. It’s great that you can add a little extra length to the table when you need it. Check out their tutorial here. 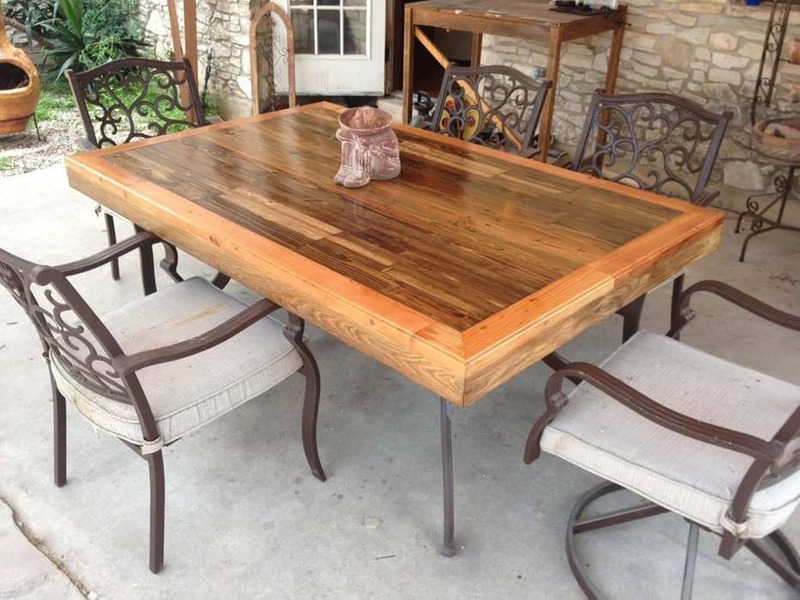 Instructables made an awesome dining table with reclaimed wood from an old deck. You can customize the dimensions to fit your space. Take a look at the complete tutorial to make your own gorgeous table. Inside Out Design wanted to change the dining table they had to something more modern. They succeeded in designing and building a fantastic modern table. 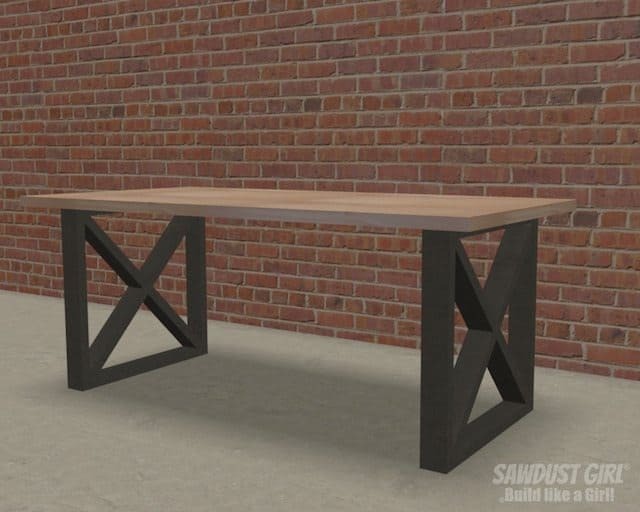 Build your own timeless modern dining table. 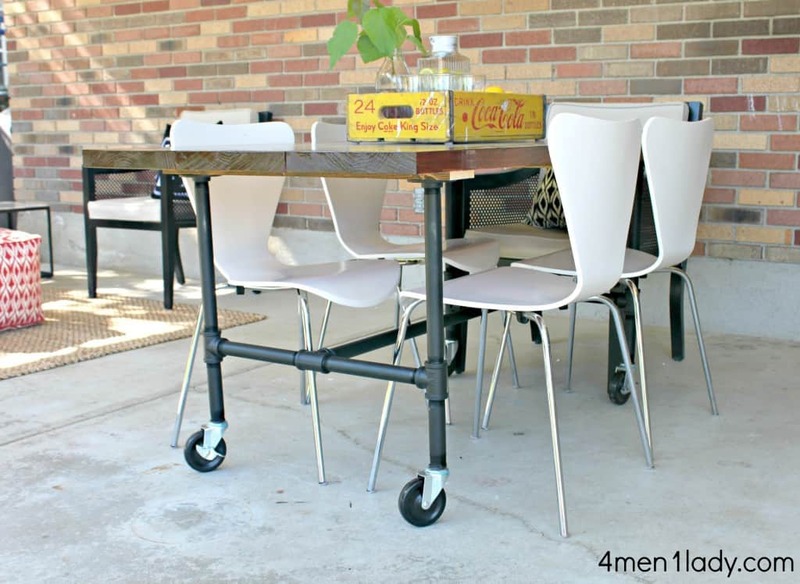 4 Men 1 Lady show you how to make an industrial piped legged dining table. 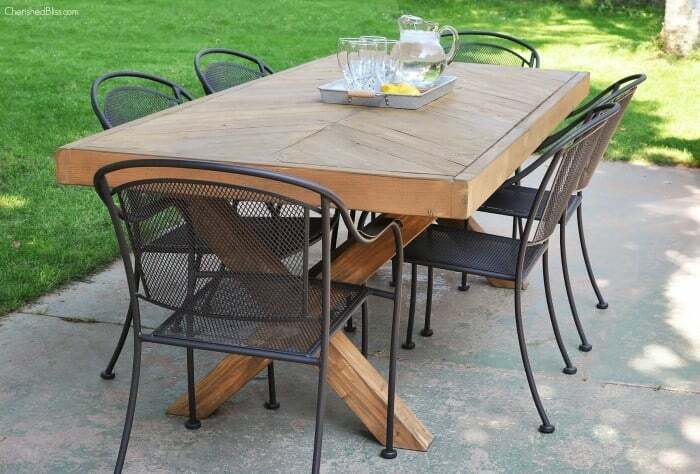 They had made this table for their patio, so it would be great for indoors or outdoors. Transform your space with this great table. Over at Sawdust Girl she made a dining room table to go with a couple benches she had made for her front porch. Now she has the matching dining room set. It’s simple and sleek. See the complete tutorial here. At I Heart Naptime they explain it was much easier to make their own table than they had imagined. It only took part of a day and overnight to allow for drying time. Then they had a gorgeous table. Make your own here. 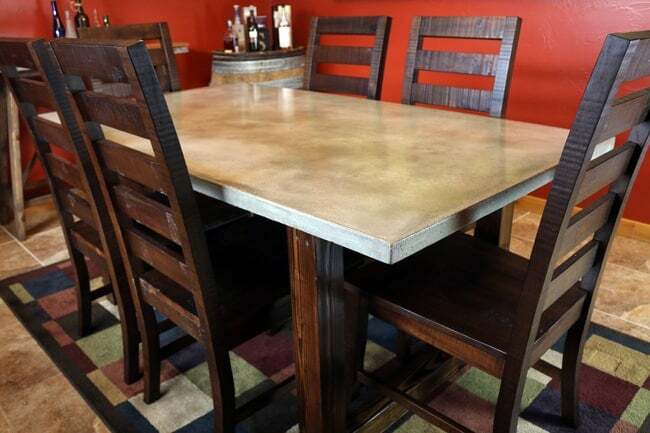 DIY Pete shared his tutorial on how to make a modern style concrete dining table. The sleek look of the concrete can add so much character to any space. Find out how. With these awesome tutorials you will be able to find a style that fits your lifestyle. I hope you have some inspiration for your next project.